Premier Hotels & Resorts continues to cement its presence as one of the fastest growing, independently owned hotel chains in South Africa. Starting off with 40 bedrooms, the group now plans to expand and add 13 new hotels to their portfolio over the next 5 years boasting more meetings and conferencing facilities. Affectionately known as the city of roses, Bloemfontein’s centrality was a massive draw card for Samuel Nassimov, the hotel chain’s founder and Managing Director. Located at the halfway mark between most of the country’s major cities, Nassimov explains that investing in the area fits seamlessly into the groups strategy, “our long term plan is to increase our presence in all key cities across South Africa and this is another step in the right direction for us”. 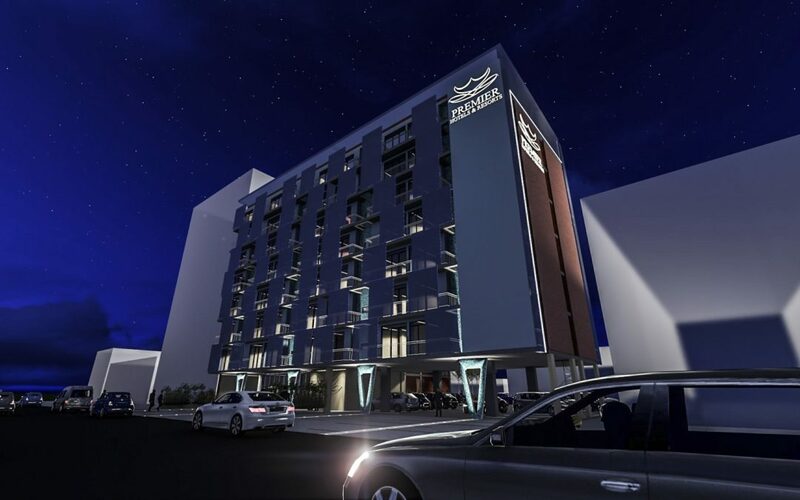 Situated on the site of what was previously the Stanville Hotel at 85 Zastron Street, the new hotel is in close proximity to government departments, sport stadiums, as well as landmarks like the National Museum and Supreme Court of Appeal. The new hotel will form part of the group’s popular and affordable Splendid Inn portfolio, one of four sub-brands that fall under Premier Hotels & Resorts. You can expect the same level of luxury, convenience and impeccable service that has become part of the hotel groups DNA. With 88 bedrooms, a restaurant, rooftop function area, lounge, business centre and conference facilities capable of accommodating up to 150 delegates, it provides an ideal setting for the business and leisure travel.